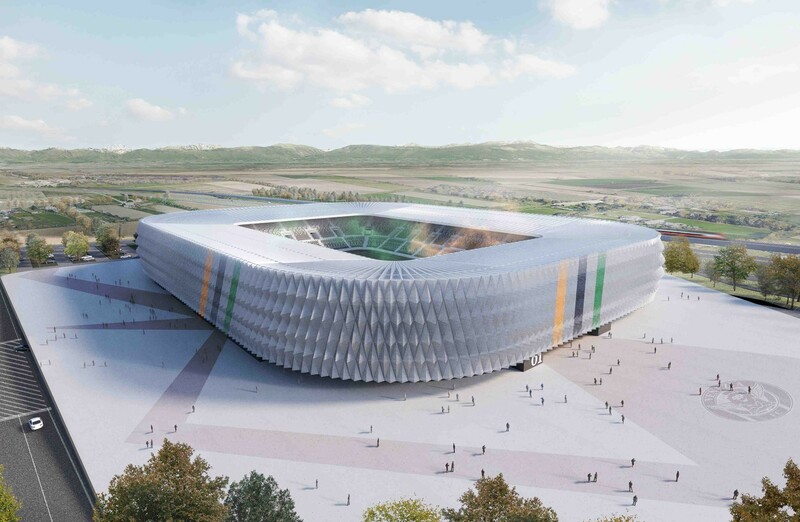 New stadium in the rural area of Tessera, northern Venice, would be located in a key transport hub, ensuring optimal access to fans from nearby and afar. Its potential east stand would lie beside existing highway and future fast railway station. Meanwhile, Venice's international airport sits just a mile south. 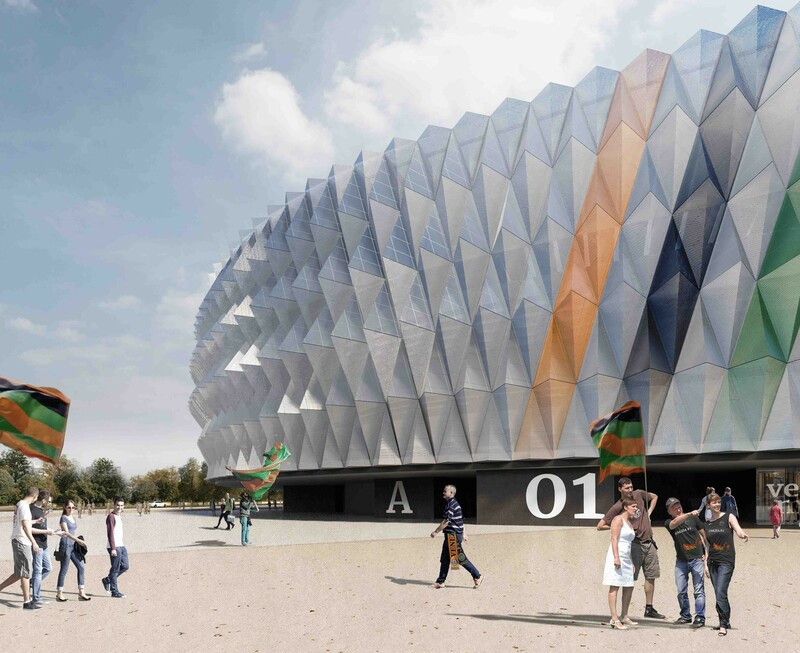 The football-specific venue would hold 18,000 upon opening, however ensuring expansion potential to 25,000 in the future, depending on demand. 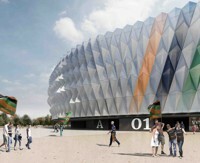 Robust auditorium and outer form seen in the renders might not take such shape in reality, due to this being a preliminary design, however the final one should be created along the same guidelines. 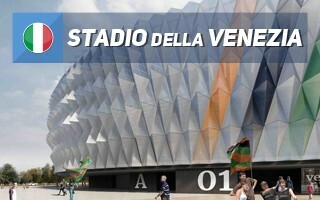 What is certain is that the stadium cannot be built without secondary uses, which will insure the project's viability and sustainability. 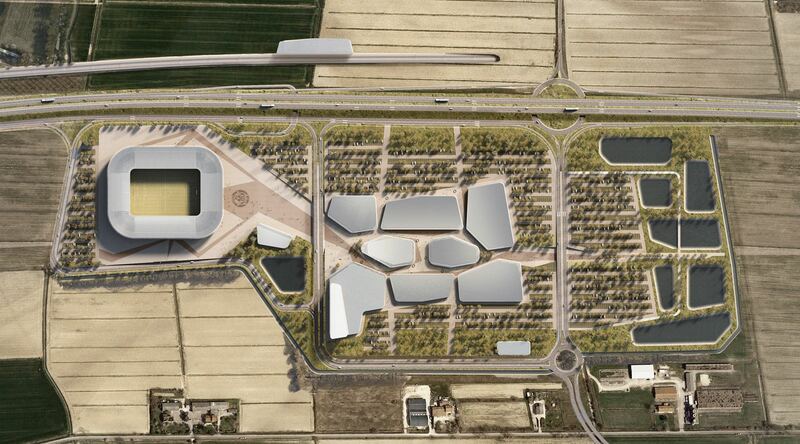 Worth €185 million, it would be financed entirely privately, spanning across 40 hectares. Aside from the stadium, as much as 10 hectares would be dedicated to parking, 3.64 hectares for retail and commerce, 8.7 hectares for green areas, all topped with a 150-room 4-star hotel.